Seventy-five musicians are invited to participate in the academy. 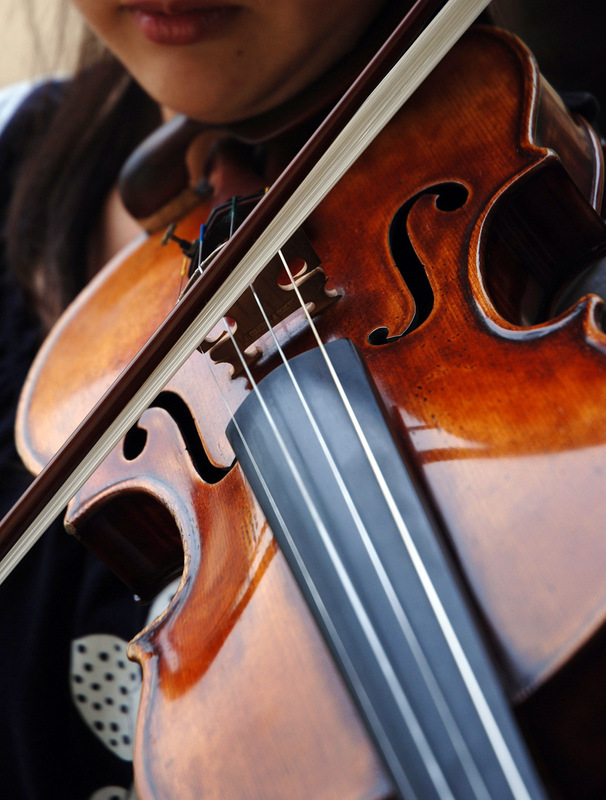 In order to qualify, the applicants must be studying music at a university. Also, a letter of recommendation by their professors is needed. The age limit is 28. Invitations are sent out by the artistic director according to the application. The deciding factor is the time of entry of the application. It is possible to contact the musical manager in advance by phone or e-mail. 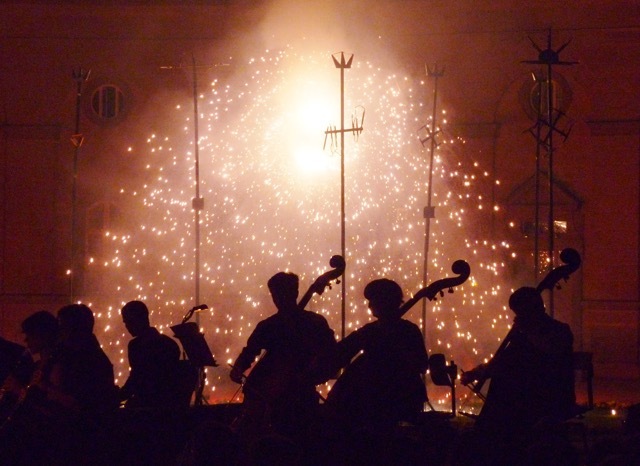 The best participants may be invited back as soloists for future symphonic concerts. The application fee is reimbursed at the end of the summer academy. If possible, the students may receive a scholarship to supplement their spending money. 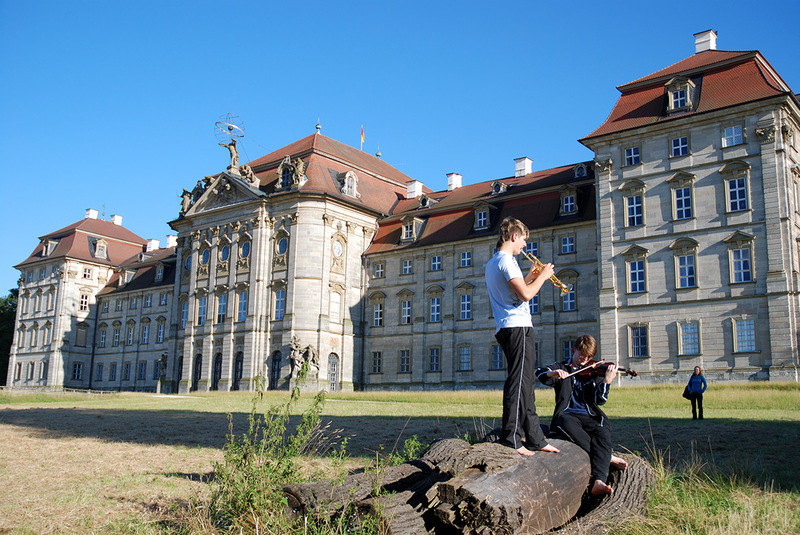 Collegium Musicum – Schloß Pommersfelden e.V. 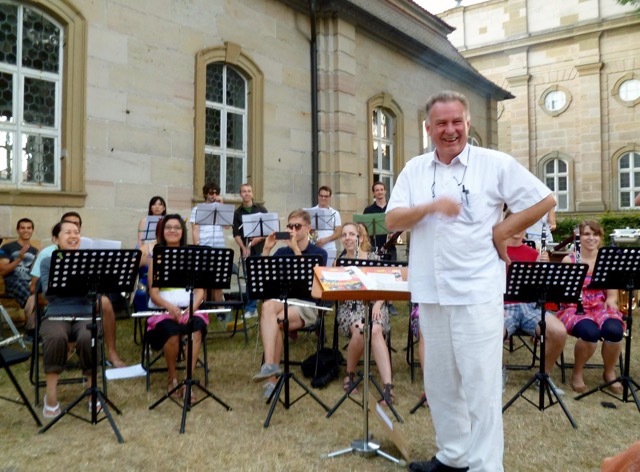 Christian Thielemann, Klaus Thunemann, Marie-Luise Neunecker, Hans-Jörg Schellenberger, Roswitha Staege, Rainer Kussmaul, Othmar Mága, Lutz Herbig, Imogen Cooper…! 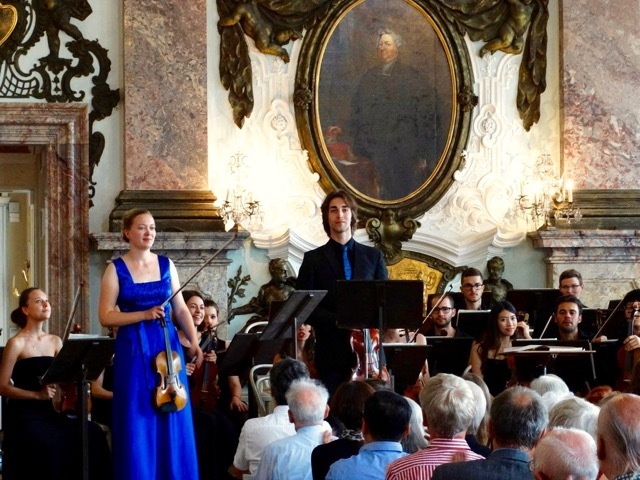 All of these world renowned musicians have taken part in the summer academy of Collegium Musicum Schloss Pommersfelden either as students, teachers, or conductors. They have helped the summer academy gain a recognized place in the music world, claiming to be the third oldest event of its kind in Europe. Since its inauguration in 1958 by Dr. Karl Count of Schönborn-Wiesentheid, the International Summer Academy has enjoyed an outstanding reputation. 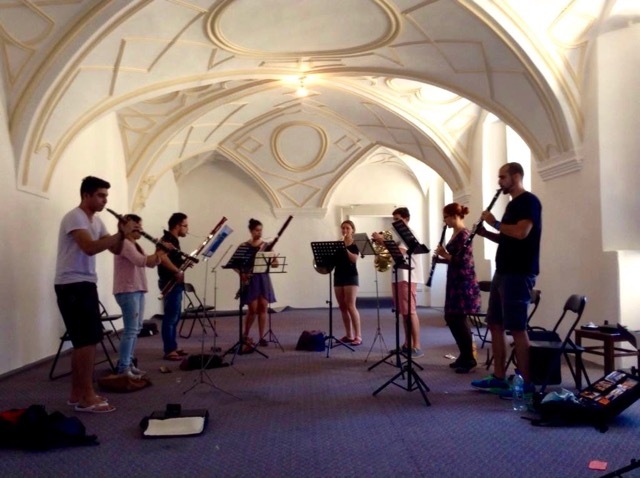 Each year, young musicians between the ages of 18–28 are invited to apply for participation. The applicants that are selected receive lessons and room & board, free of charge. All expenses of the stay are paid for by the association, which is subsidized by the DAAD and the State of Bavaria. Weissenstein Castle in Pommersfelden, owned by the Count and Countess of Schönborn-Wiesentheid and usually used as a museum only, is at its disposal for the length of the summer academy. At the beginning of the summer academy, a practice session for string and wind instrument players takes place with free piece selection. 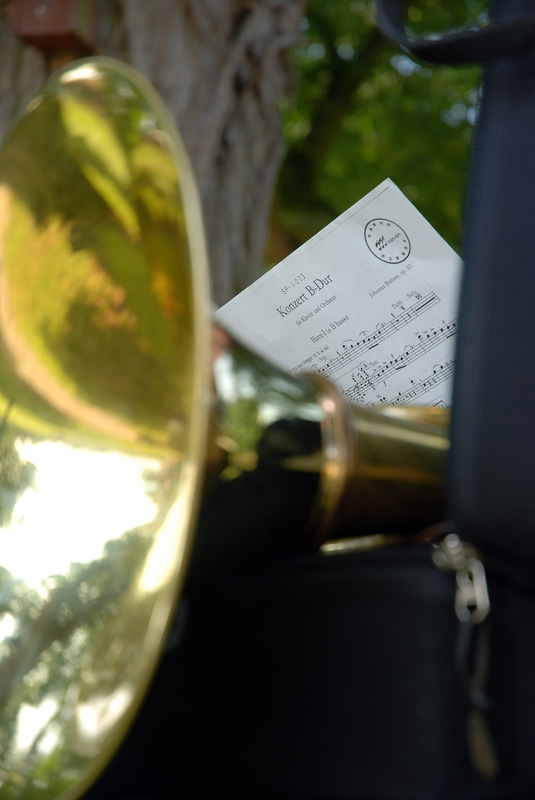 It is here that the maestro, soloists, lead players, and the arrangements of music-stands are decided. The young musicians are presented with the opportunity to work with experienced conductors and music teachers. 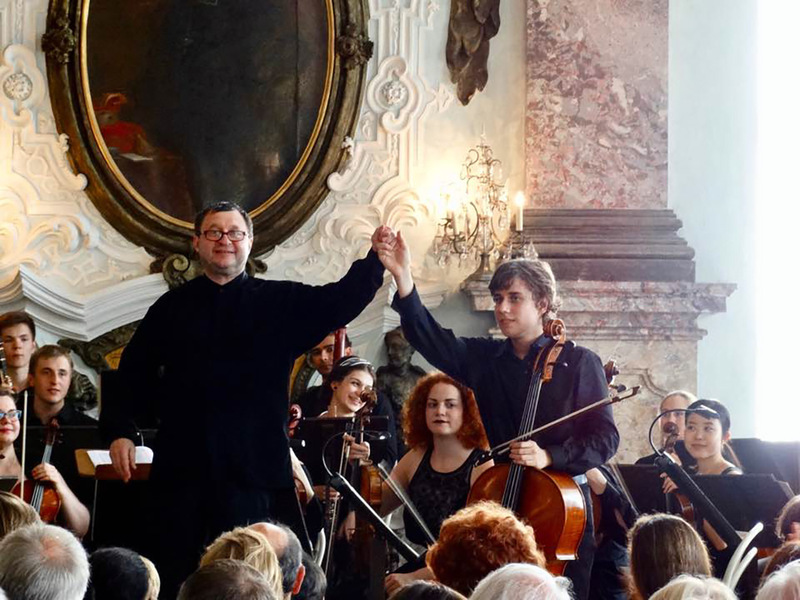 The joyful program with pedagogic value enables the students to experience the real work life of a musician for four weeks. 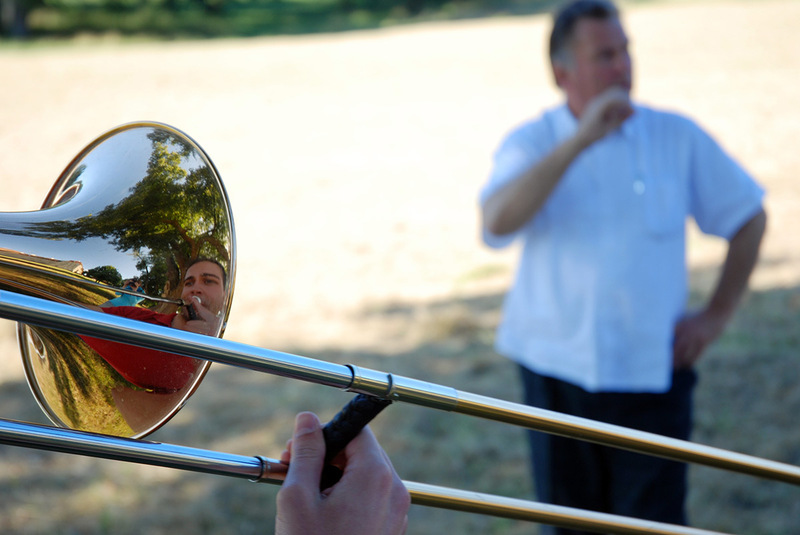 Each week a different orchestra program is rehearsed, then presented to an audience on the weekends. Weissenstein Castle was built as a Baroque summer residence for Lothar Franz of Schönborn, the prince-bishop and archbishop, at the beginning of the 18th century. Nowadays, Paul Count of Schönborn and his family still use the castle as their private summer residence. For four weeks, he makes it available to host the summer academy. The unique atmosphere of the castle, the beautiful park with deer, and the rural landscape enchant all those with an eye for beauty, art, and sensitivity. The favorable location makes excursions to Bamberg or Nürnberg possible. Students can also relax at a local lake and a nearby pool. The accommodations for the participants are in the castle and its adjoining buildings. The participants have to pay their own arrival costs. An energetic kitchen crew provide delicious meals. Free beverages, a washing machine, dryer and iron are at the students’ disposal all day long! 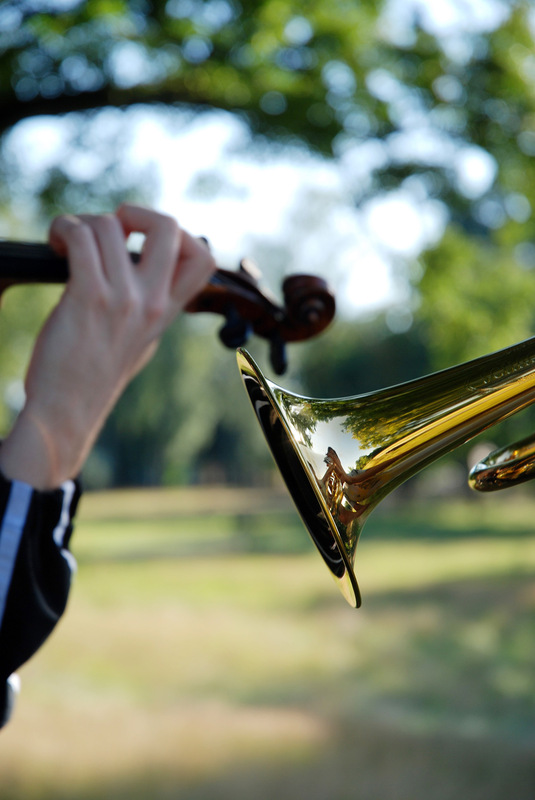 Wind instruments are insured up to 1.500,-- € incl. accessories, string instruments up to 2.500,-- € incl. accessories by Collegium Musicum. TUITION, BOARD AND LODGE ARE FREE OF CHARGE! ALL STUDENTS WILL RECEIVE A POCKET-MONEY-SCHOLARSHIP. I oblige myself herewith to permanent and active participation throughout the whole course. In addition to this application please remit as a deposit 50,-- € to: Collegium Musicum, Raiffeisenbank Ebrachgrund, IBAN: DE	90	7706	9091	0100	1262	25, BIC: GENODEF1SFD. All transfer-fees must be paid by the applicant. This deposit will be refunded fully at the last day of the academy.